CMA Welcomes their latest corporate sponsor Super Save Gas! 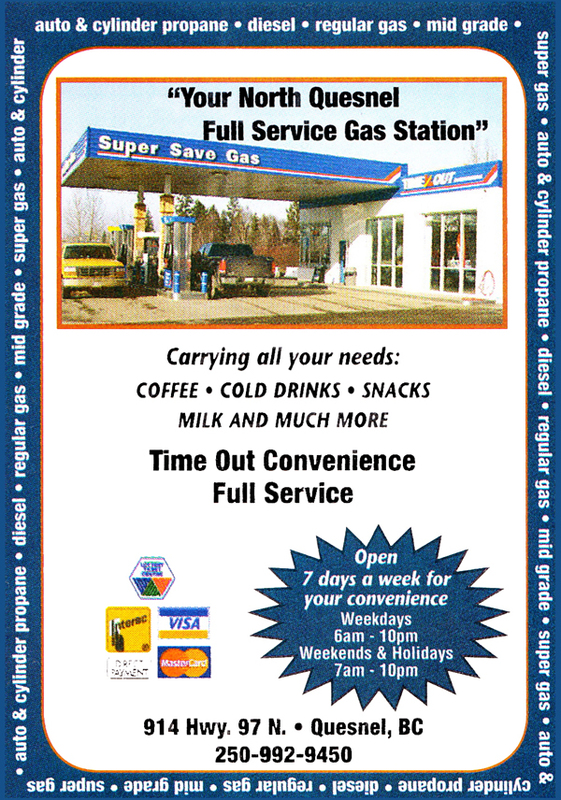 The Cariboo Mining Association is pleased to welcome our latest corporate sponsor SUPER SAVE GAS! 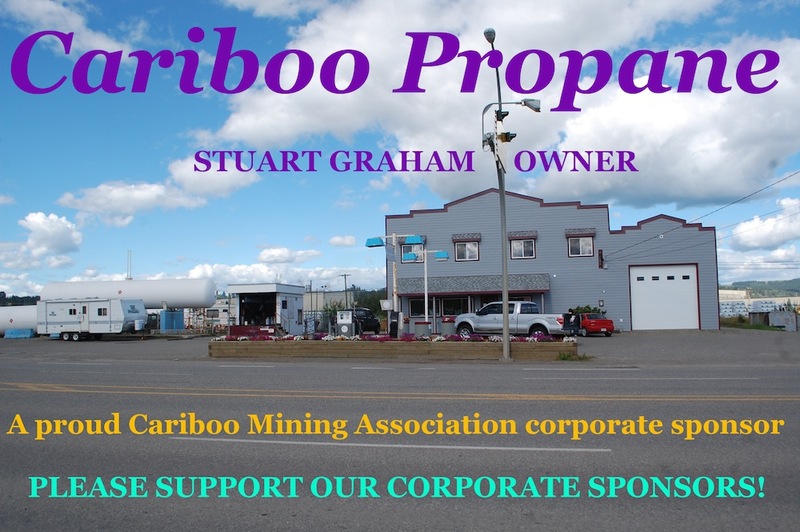 We sincerely appreciate your support and encourage all CMA members to give consideration to stopping in at your fuel station or convenience store whenever in need of either of your products. 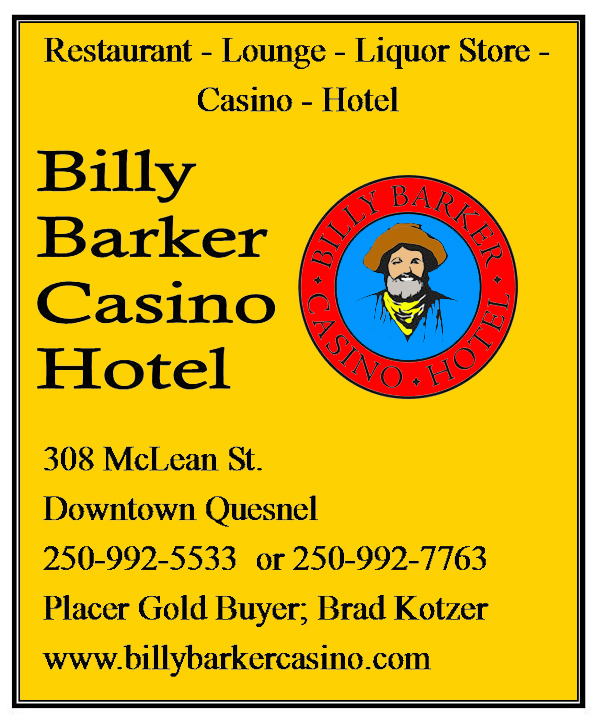 Thank you for supporting the mining industry of British Columbia!